Hi guys, how's it going? 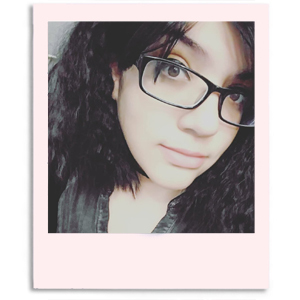 I've been having really weird days the past week. All I've been doing is sleeping and I know you're thinking "that's what I always do", but this is a bit much even for me. On Friday, I slept from 5PM until Saturday morning. Crazy right? This was supposed to be yesterday's post but I came home from work so tired I never published it. With all this beauty sleep I must be freaking gorgeous right now, haha. In all seriousness though, I need a vacation to liven things up. My nails are a different story, they are already in (glitter) paradise. All thanks to the beautiful Vacation to Paradise Collection by Laquerlicious. 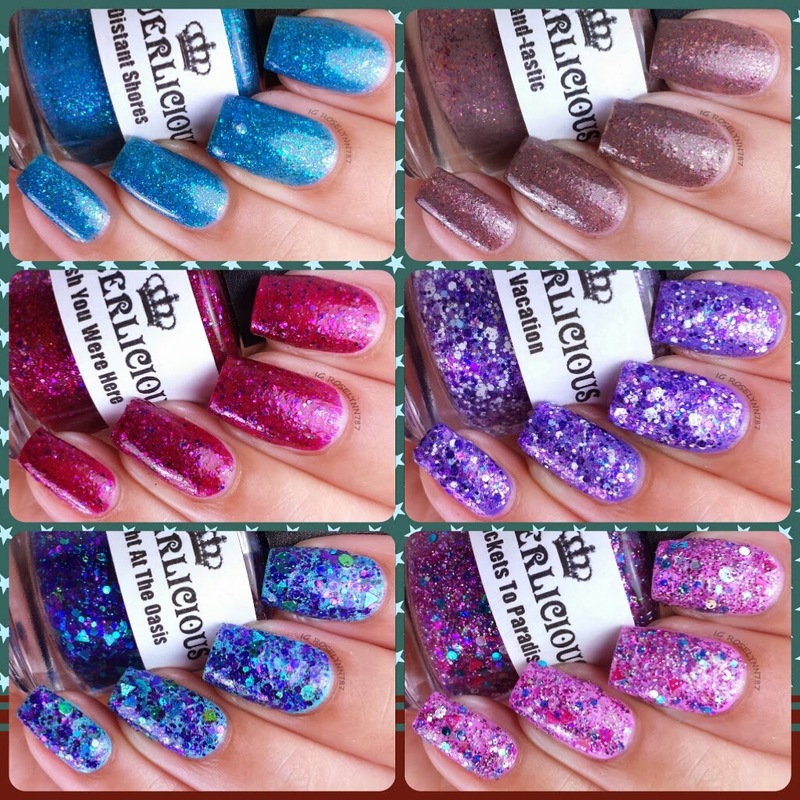 This collection consists of six polishes - three jellies and three glitter bombs. Let's take a closer look ladies! Two Tickets To Paradise is a glitter bomb filled with pink, magenta, teal, blue, purple, silver and iridescent glitter in circle, star, hex, square and triangle shapes. 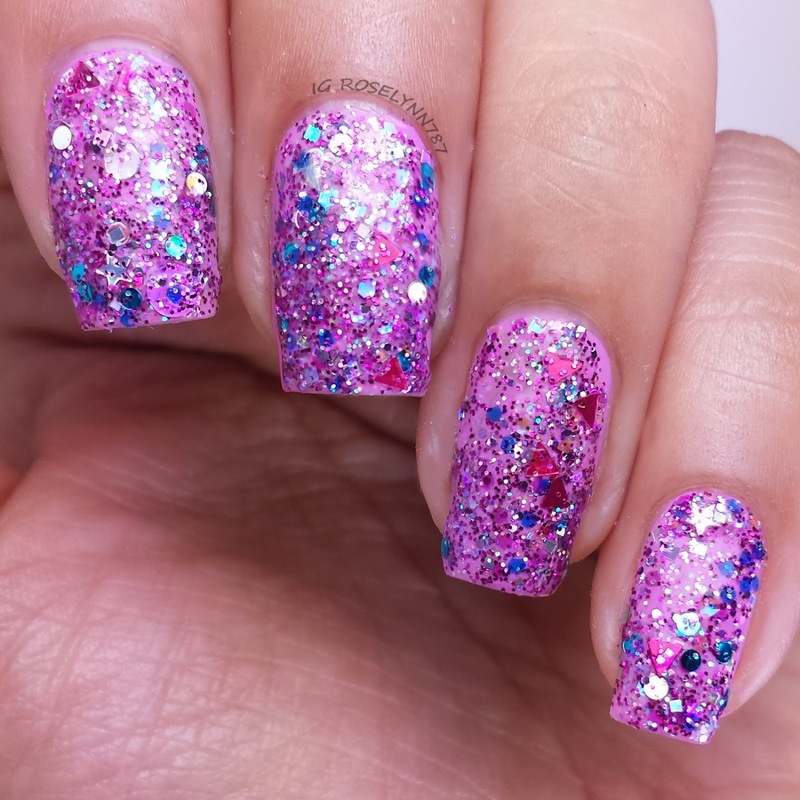 It's a glitter explosion on your finger tips. This is a clear glitter topper so you'll have to make sure to use an undie unless you want your natural nails to peek through. I swatched Two Tickets to Paradise over Maybelline's Ultra Violet. Formula was excellent and required no fishing whatsoever. I used two coats using the dabbing method to apply. 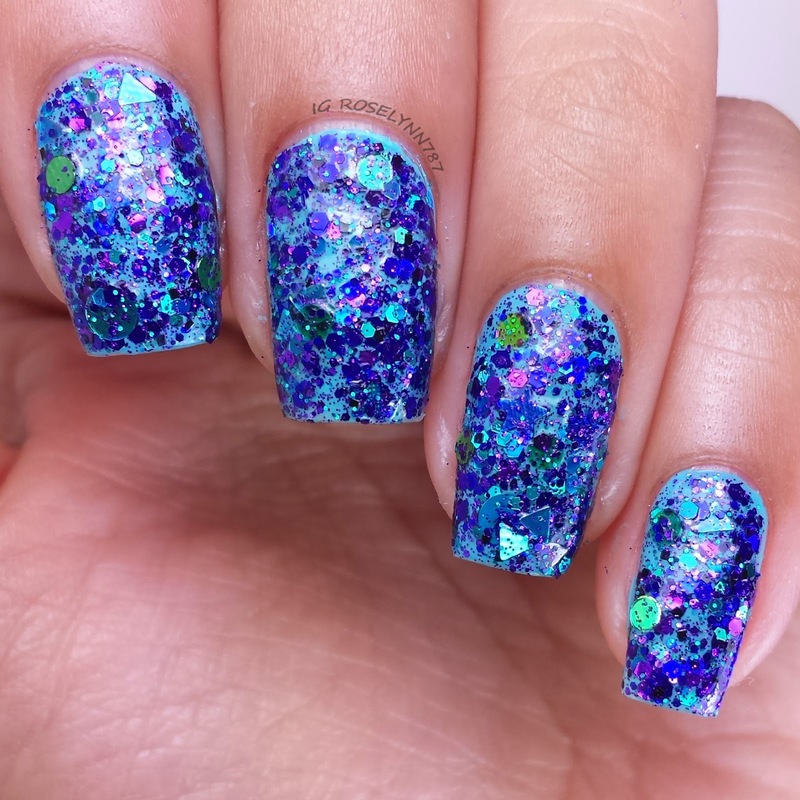 Make sure that you use a thick glossy topcoat to smooth out the glitters. 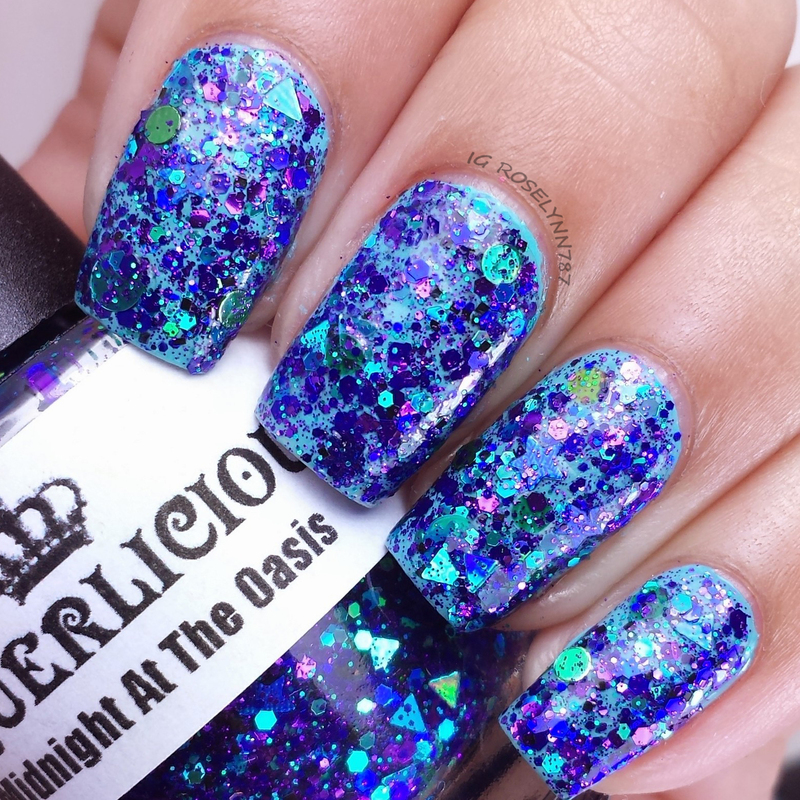 Midnight at the Oasis is a glitter topper filled with purple, blue, navy blue, teal, green and iridescent glitter in circle, star, hex and triangle shapes. 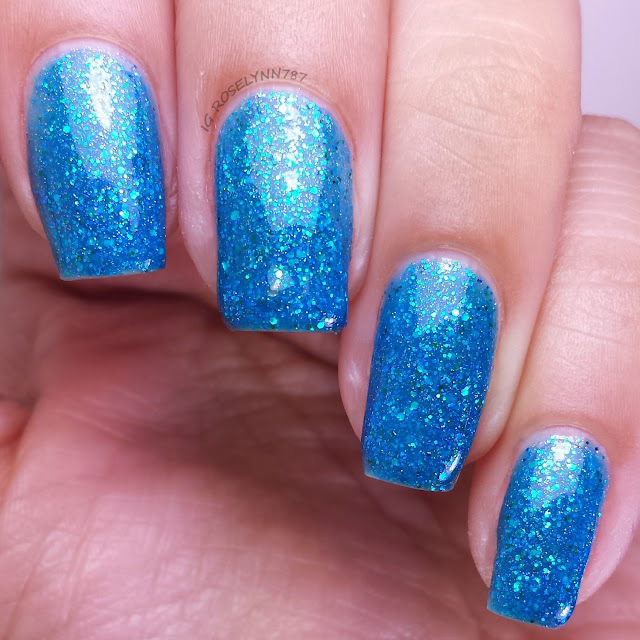 I love the glitter combination, it does well to remind me of a beautiful body of water. Formula was great and easy to work with, no glitter fishing. Swatched over Maybelline's Day Glow Teal with two coats using the dabbing method and sealed \with a fast-drying topcoat. 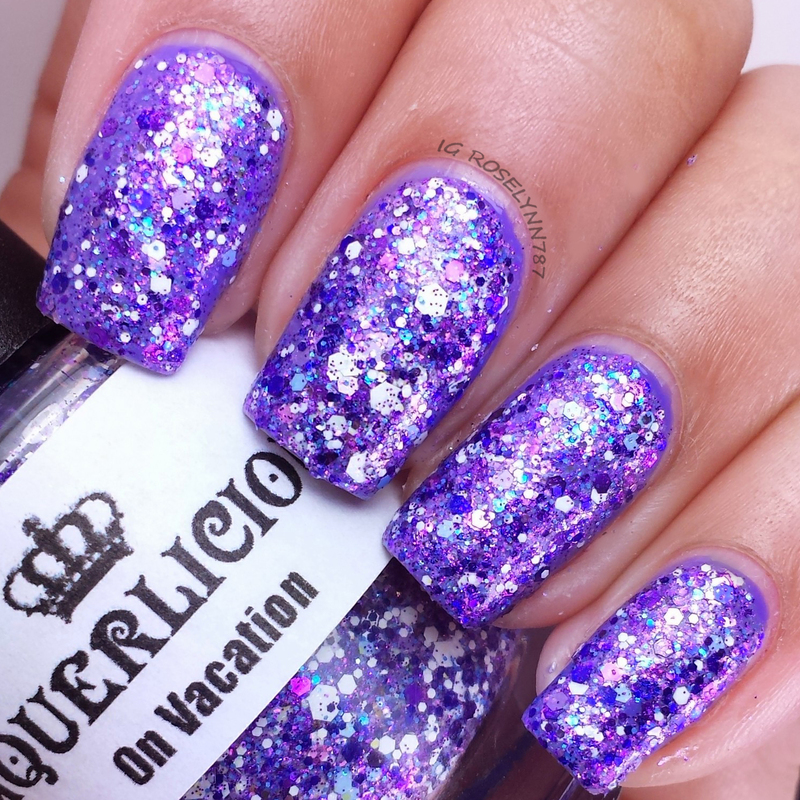 On Vacation is a glitter bomb with metallic purple and lavender glitter, iridescent glitter and white matte glitter in hex shapes tiny-large. Out of all the glitter toppers, this one is definitely my favorite. I guess I'm still a sucker for purple after all these years. 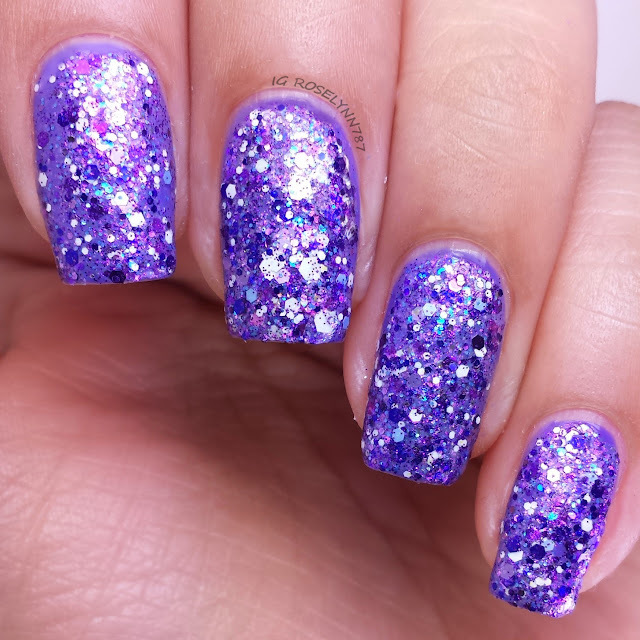 Personally, I loved this glitter bomb over a bright purple. Formula was consistent with the others and worked great, no glitter fishing. Swatched over NYC Polish's Jacaranda Flower with two coats using the dabbing method and sealed with a topcoat. 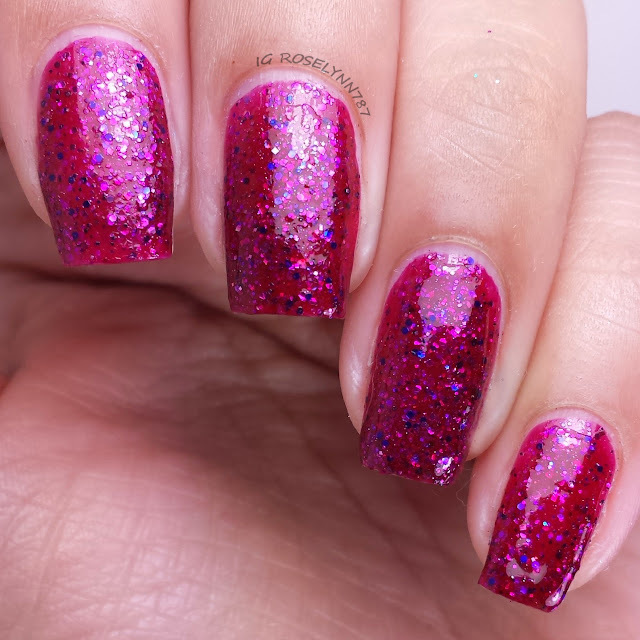 Wish You Were Here is a jelly polish in the vibrant berry shade filled with micro and small magenta, silver, pink, purple and iridescent glitter. I'm deeply in love with this color. It's so rich and pigmented but will not stain your nails. Swatched over a clear base coat, used two-three thin coats, and sealed with a fast drying topcoat. Formula was great and gave me no trouble with the application. I do suggest letting each layer dry a bit before adding another so you can avoid clumping. 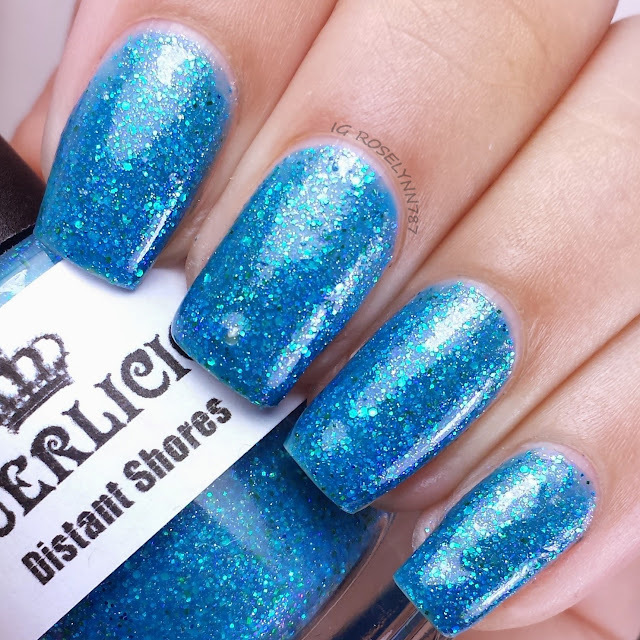 Distant Shores is a gorgeous teal jelly polish with micro and small teal, light blue, green and iridescent glitter. As you guys probably know, teal has been my "It" color of the summer and this one is amazing. It has a light shimmering to it that makes it breath-taking in direct sunlight. Swatched over a clear base coat, used two-three thin coats, and sealed with a fast drying topcoat. Same consistency as the previous one in terms of formula and application. Sand-tastic is a jelly polish filled with micro and small magenta, orange, caramel, gold and brown glitter. I wish this would of looked better against my skin-tone but something about it was just throwing me off. Don't get me wrong. The shade is pretty unique and I like it but it's my least favorite of this collection. Swatched over a clear base coat, used two-three thin coats, and sealed with a fast drying topcoat. Formula was great and consistent, no trouble whatsoever. Overall this collection makes me feel totally and completely ready for my much needed summer vacation. 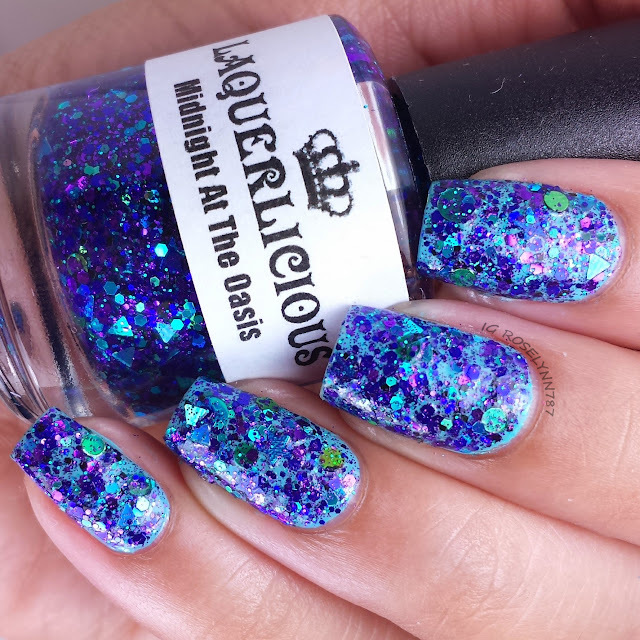 Michelle, creator of Laquerlicious, has an exceptional eye for glitter to color combinations and this collection really showcases that quality. 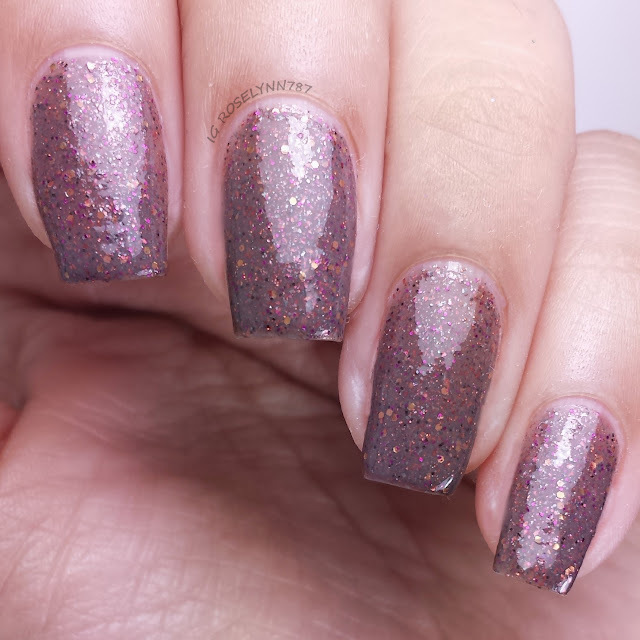 The glitter bombs have an absolutely amazing formula. I was literally having to put some glitter back in the bottle because of how much each brush stroke was providing. 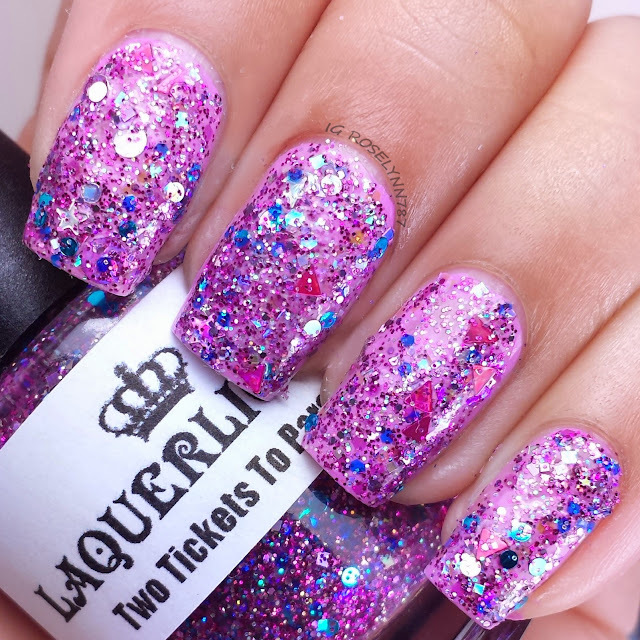 If you guys are glitter lovers and haven't given Laquerlicious a shot then you should check out the store. Besides this collection, I cannot express how much I love the Neon Glitter Toppers trio (it is a must-have for the summer). Make sure to follow Laquerlicious and don't miss out on new release, sales, and stock info. Hope you guys liked this collection as much as I do! Oh, wow! These polishes are gorgeous!! Beautiful swatches! Thank you very much! I'm so glad you like them.